The Phillips Daytona Ultimatum Watch auction ended on the 12th May 2018. 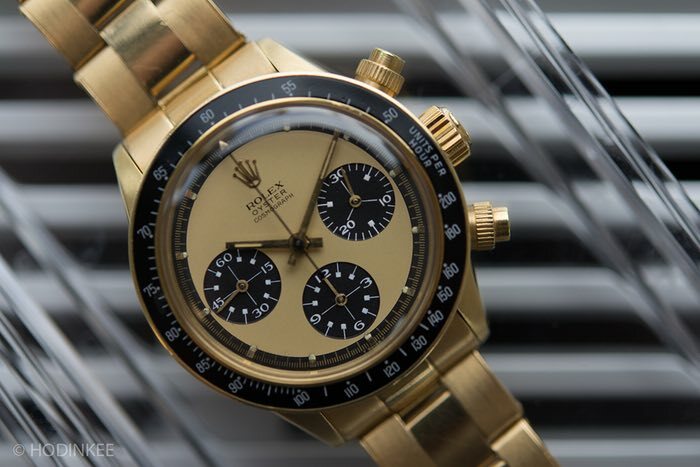 Not surprisingly Daytona’s went under the hammer for some serious money. 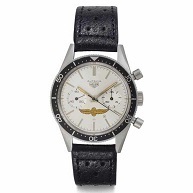 The Daytona seems to be vintage classic that shows no slowing down the vintage watch of vintage. All the Daytona’s sold for either between the estimate guide or over suggested higher figure by the auction house. 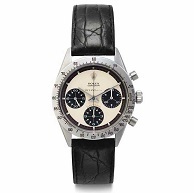 The most expensive was a rare white gold 18k Daytona Ref 6265 “The Unicorn” with black dial and bark finished bracelet. The bracelet is very unusual not like the standard oyster bracelet most Daytona’s have. 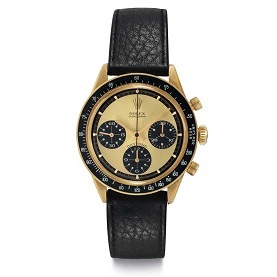 To press most expensive ever was Paul Newmans Daytona the one he actually wore. 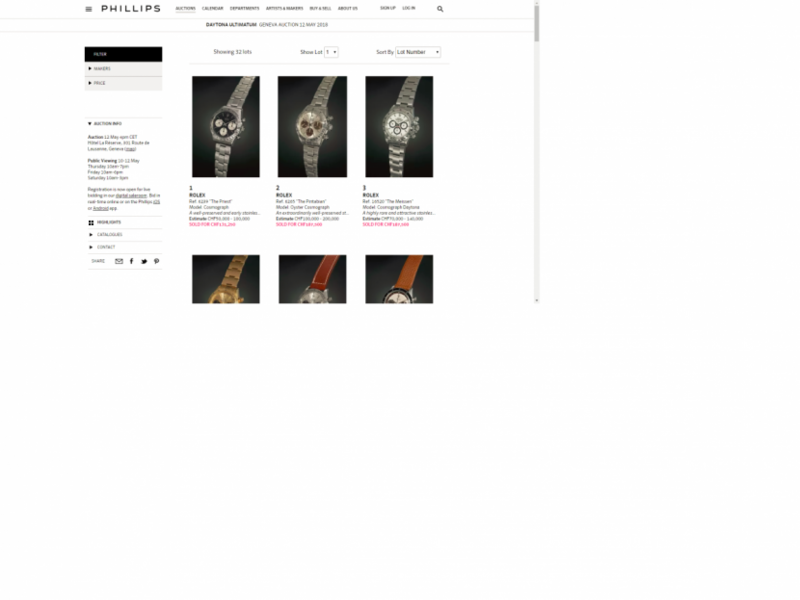 The pictures below are courtesy of Phillips auction house. 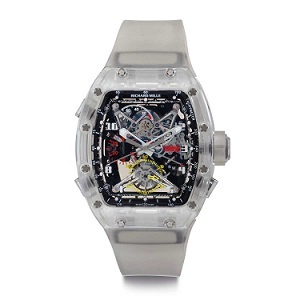 The “Unicorn” sold for 5,937,500 CHF which about £450,000 Pounds crazy money, not sure I like the bracelet but its rare piece for the true collector and seems no shortage of collectors. 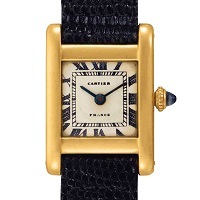 The cheapest one I say cheap but it still sold for CHF 106,250 and works out at £79,750 pounds so not really cheap at short of £80,000 pounds on a leather strap, much prefer the bracelet to the leather strap always been a bracelet guy. The Worlds Most Valuable Watch Brand? The worlds most valuable watch brand? 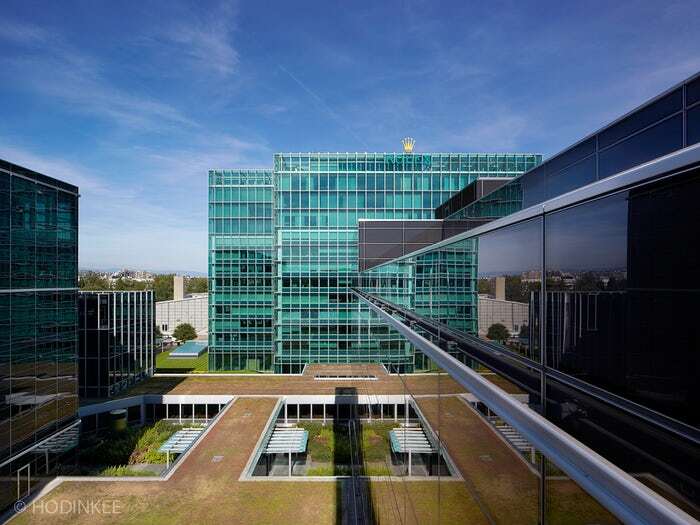 every year a marketing research consultant Kantar Millward Brown does a report regarding the rankings of all the world’s leading brands by estimated figure of the brand value. The Brand Z Top 100 Most Valuable Global Brands, which is the report basically ranks the world’s top 100 big hitters for equity. The report bases this on number of key factors, key product segments, luxury. 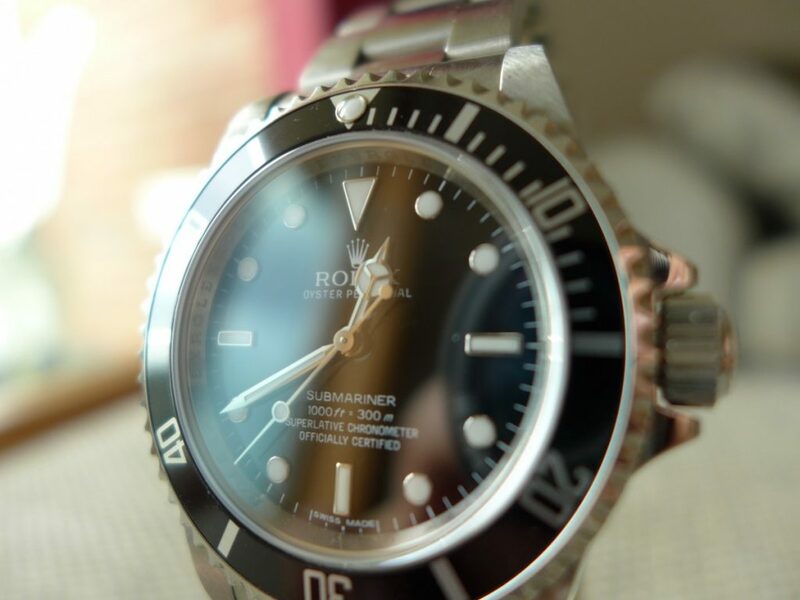 The brand reportZ issued in June this year, comes no surprise “Rolex” is the top dog with an estimated value of $8 billion dollars, it was based on complex financial factors and consumer surveys. Appartley KMB interview 3 million consumers about 50 worldwide markets regarding 100.000 separate brands. They compile data from some of leading business platforms and share companies etc. But Rolex is still a luxury watch brand that we all love and cherish their watches! 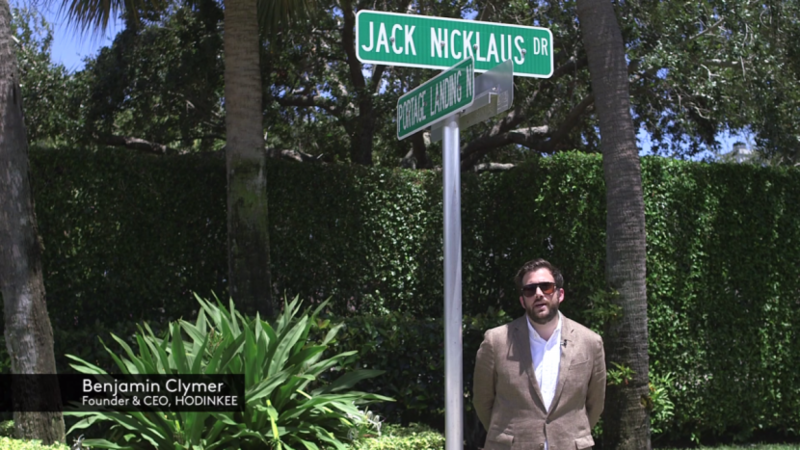 Talking Watches with Jack Nicklaus a short video by my favorite watch site Hodinkee, always got time to watch there videos always some great pieces to see with great stories from legends! Selling your watch get in touch. Talking watches With Alton Brown courtesy of Benjamin Clymer part of the talking watching series a video interview from some of the worlds esteemed collectors great eye candy!! 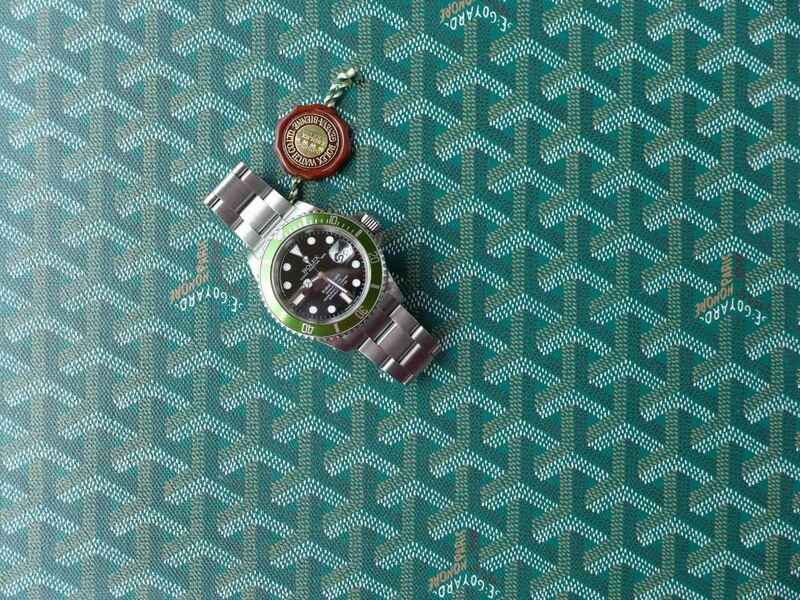 Tudor, Rolex, Omega content not surprised all collectors should have all three Swiss brands in their vintage collection. All unique to themselves but great pieces. 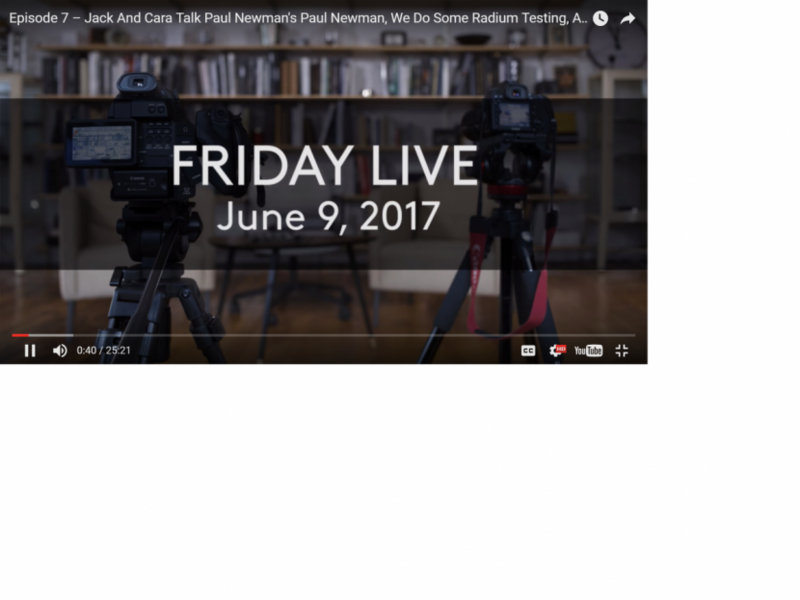 Radium Testing on Vintage Watches, a neat video catch up on Hodinkee where they do some radium testing on some timepieces. Radium was used early on in wrist watch making for the hour markers or numbers as nothing else was available at the time for the luminosity on seeing the time while diving or at night times. The radium used is small amounts of radiation but glows really bright and the life span of radium is half like at 1600 years!! All watch makers went to tritium radium mixture about mid 1960,s due to not using Radioactive material for obvious reasons. They then applied tritium to all the dials up until 1999 which had only .25 radium used, hence “Swiss T25” on the dials, then finally switched to super bright luminovo which is currently in use by all the to watch brands. A lot of the older Rolex dials had “Swiss” at the bottom and were radium, then they went “Swiss T25” with Rolex or Omega “T Swiss Made T” which stands for tritium. In current days “Swiss Made” at the bottom from 1999 was the cut off for tritium use. Tritium has a life span of around 12.5 years so most of the vintage watches past mid 1960,s up to 1999 do not glow at all and usually have a lovely aged patina a key selling point with vintage. The tester is a really good piece of kit for the vintage watch buyer as most of the old time pieces have had a re dial or been re-lumed which is no no for the true vintage watch hunter, but like every thing vintage comes down to affordability. 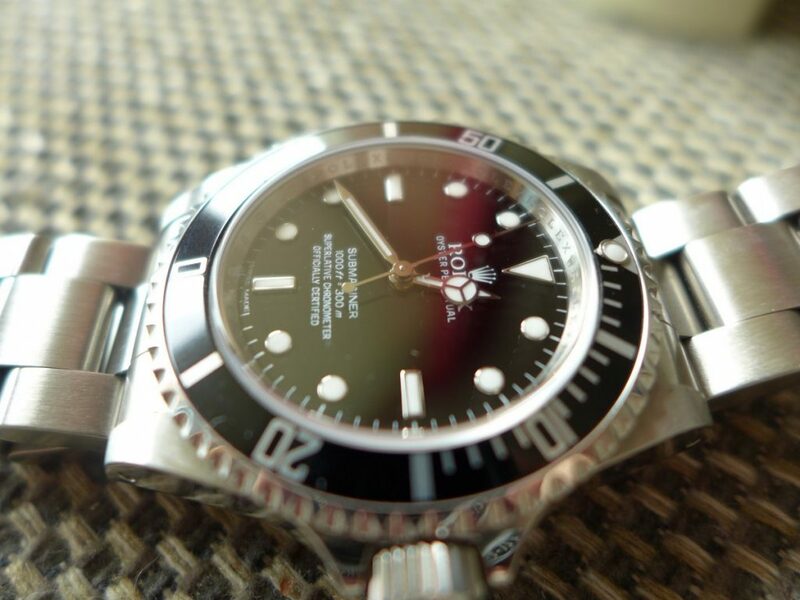 Some of the classic vintage pieces are very pricey also very hard to find the full sets with great provenance which is another key factor as well as the lume. 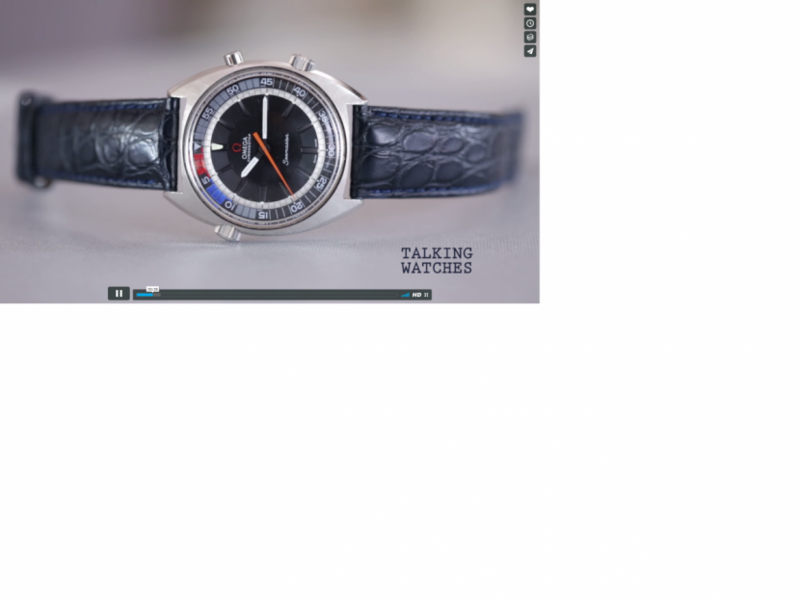 Talking Watches With J.J.Redick is another great video by Benjamin Clymer executive editor of Hodinkee. 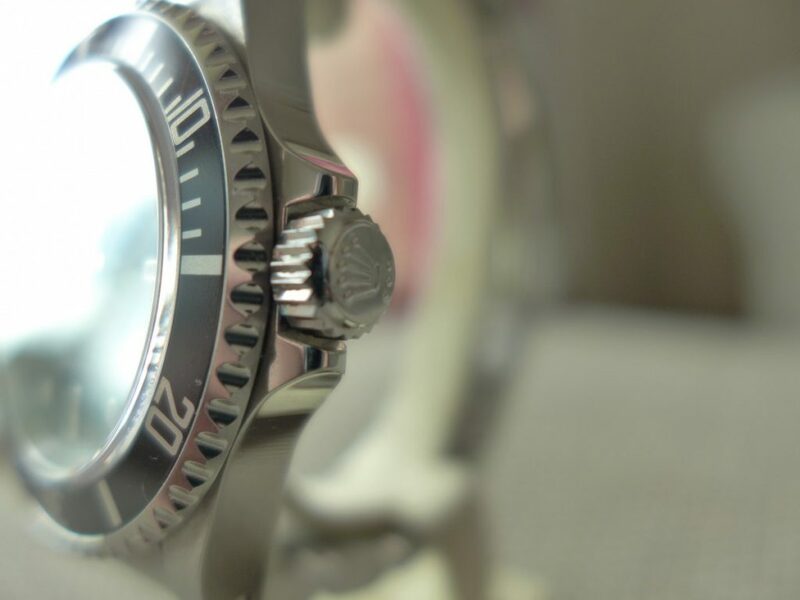 Benjamin interviews some of the astute watch collectors in the world. All the videos with Benjamin are well worth watching if you love watches!! Patek Philippe, Vacheron Constantin, F.P Journe, Audemars Piguet, Rolex, IWC some of the finest watch makers money can buy. 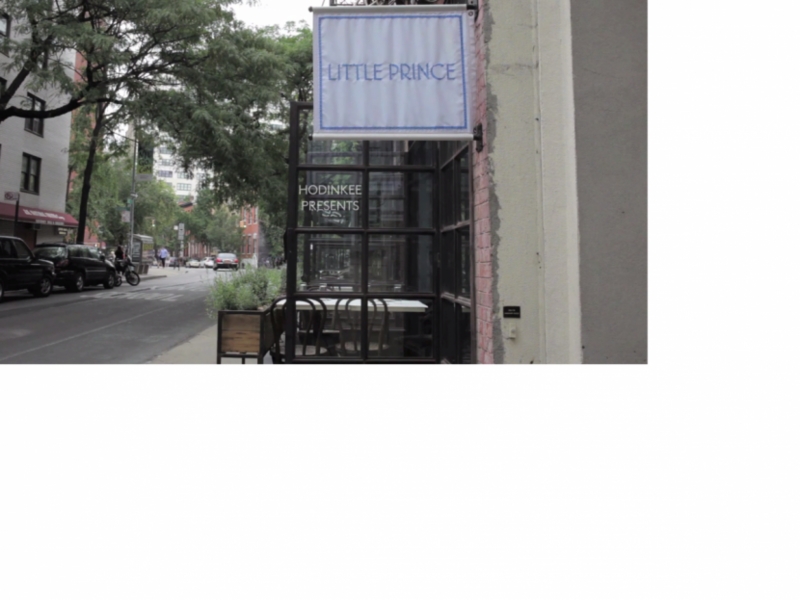 Here is a link to the previous post talking watch with Ahmed Rahman another good video and timepieces. 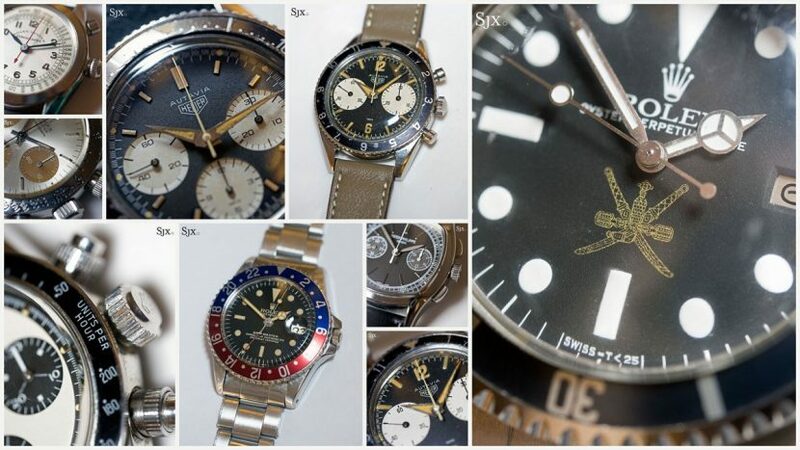 Record Breaking Rolex’s at Phillips Auction Geneva !! Record Breaking Rolex’s at Phillips Auction Geneva yesterday and today with Aka “The Legend” Rolex Daytona 6263 with a lemon grené dial solid 18k gold stunning watch in every way only one of three known ever made. 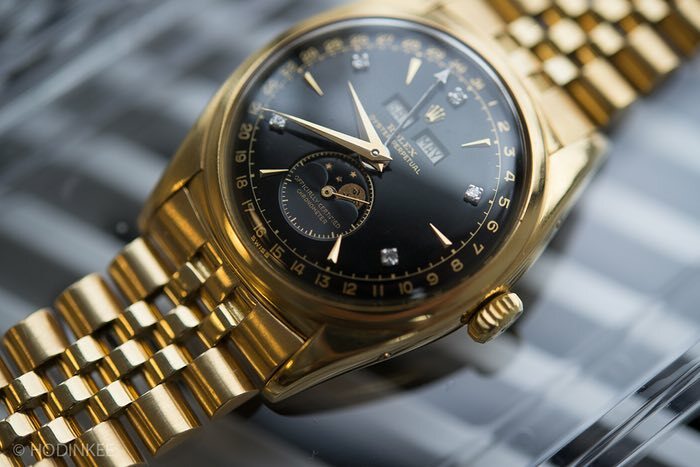 The watch sold at auction for a staggering $3,717,906, making it the second most expensive Rolex sold at auction today lot 237/237 just goes to show no stopping the Paul Newman phenomena. 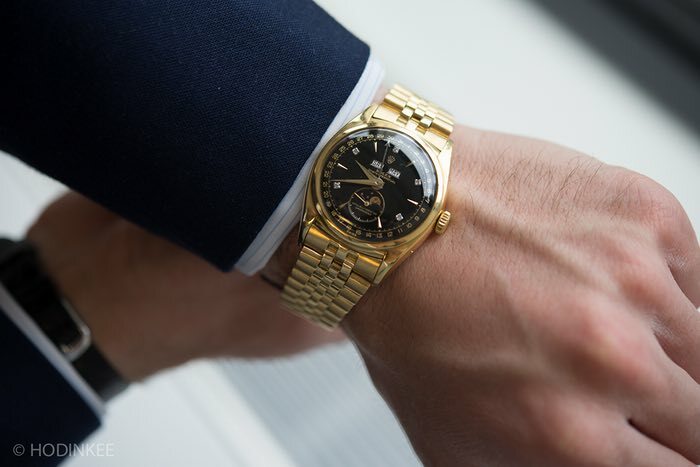 The vintage watch market booming more than ever. Picture courtesy of Hodinkee! The Daytona set the record for the most expensive Daytona ever sold hence the nick name “The Legend” they did save the best for last apparantly. The most expensive Rolex ever sold was the day before 13 May. 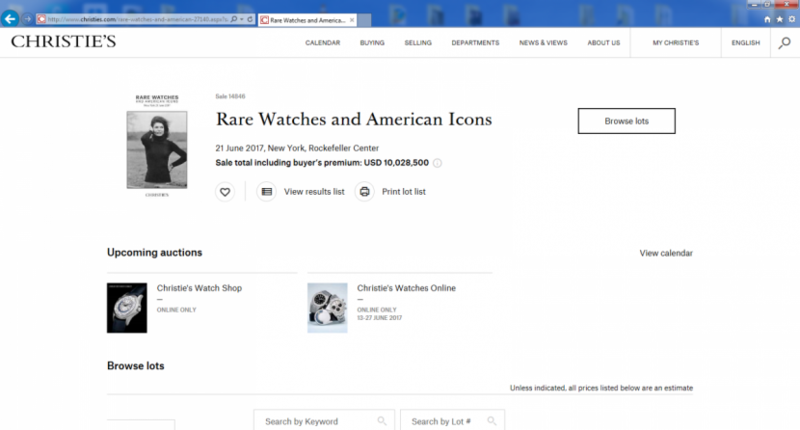 The Rolex ref 6062 “Bao Dai” just sold for $5,060,427 really gets a lump in throat when the hammer drops at them prices. 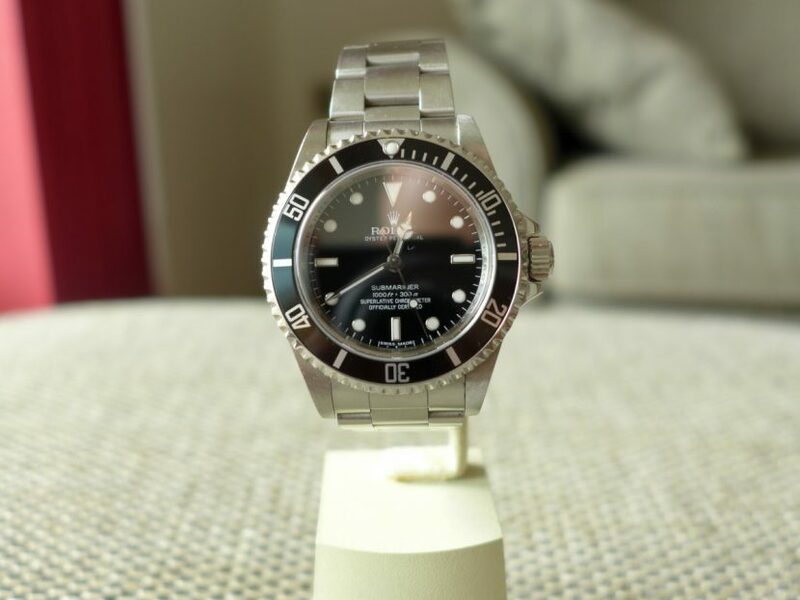 This model is only one if its kind with black diamond dial and belonged to the last emperor of Vietnam both watches are truly a credit to Rolex watch making in the 70,s as beautiful vintage pieces you can only dream of owing. Overall The Daytona would be the watch I would pick loved them from the first time I ever saw a bi metal Daytona in the 1990’s. Rolex always been one of my favorite brands as the years gone by I grew a love for vintage timepieces might be my age as getting older!! 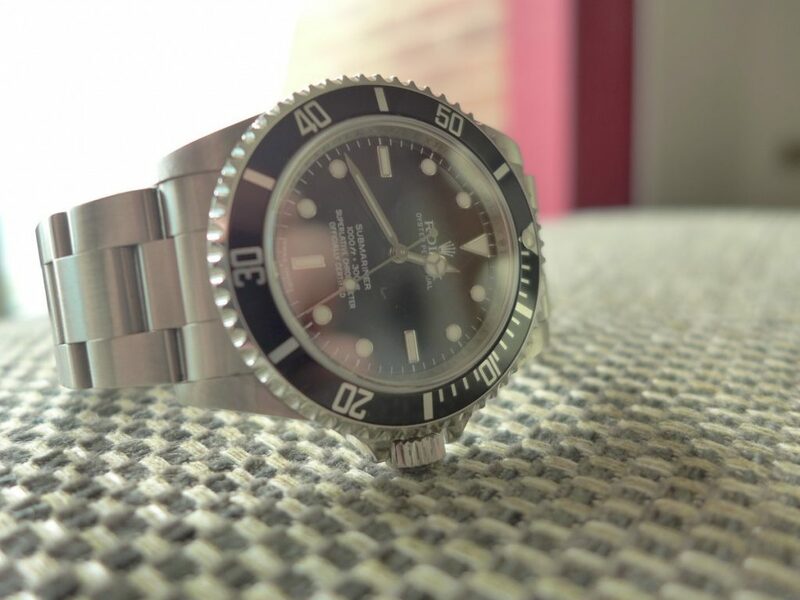 Hands on With The Rolex Submariner 14060M Cosc 4 Liner, this model now a discontinued piece from 2012, a future collector piece in my opinion was in theory face lift version of the original 14060 which was in-production for 20 years. 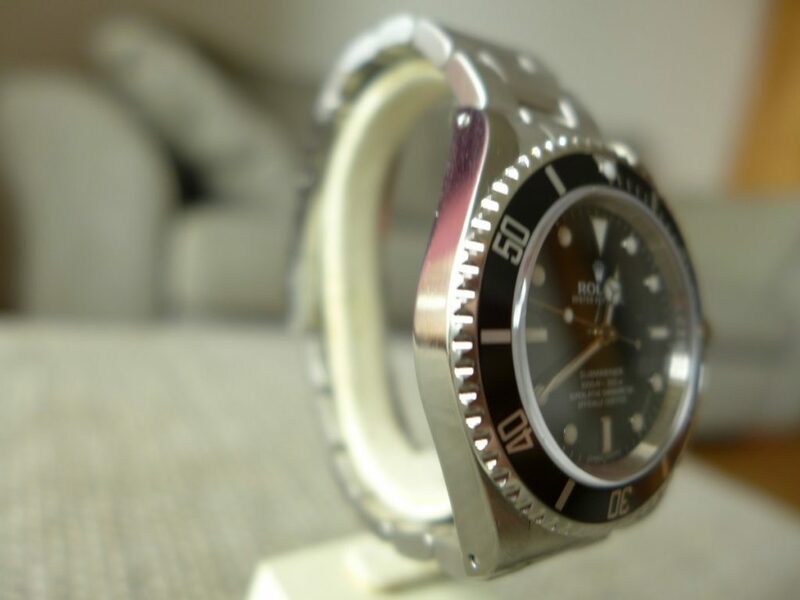 The 4 liner was still a classic divers piece same as the old Rolex Submariner 14060 in most ways, water resistant to 300m, they did add the rehaut Rolex Rolex Rolex engraving round the inner bezel ring as you can see in the picture above also added 4 line text on the dial. 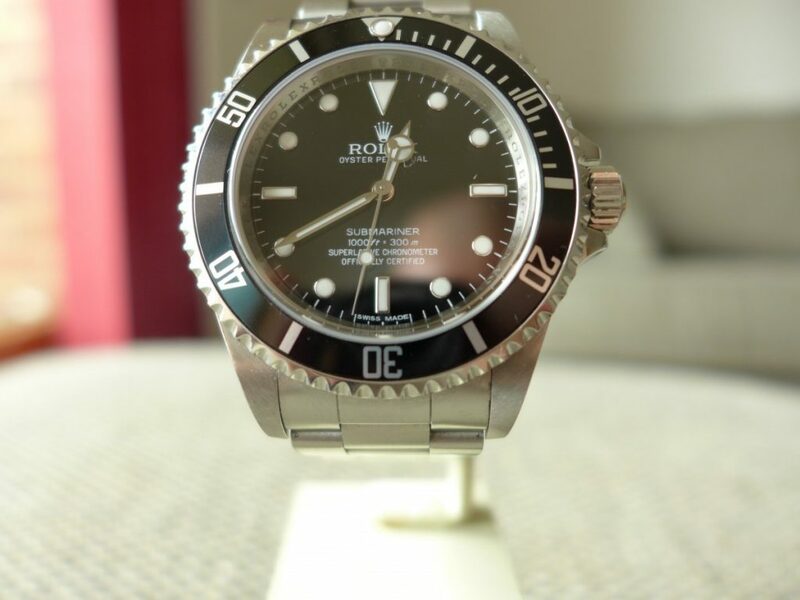 The old one just had 2 line text Submariner and water rating. 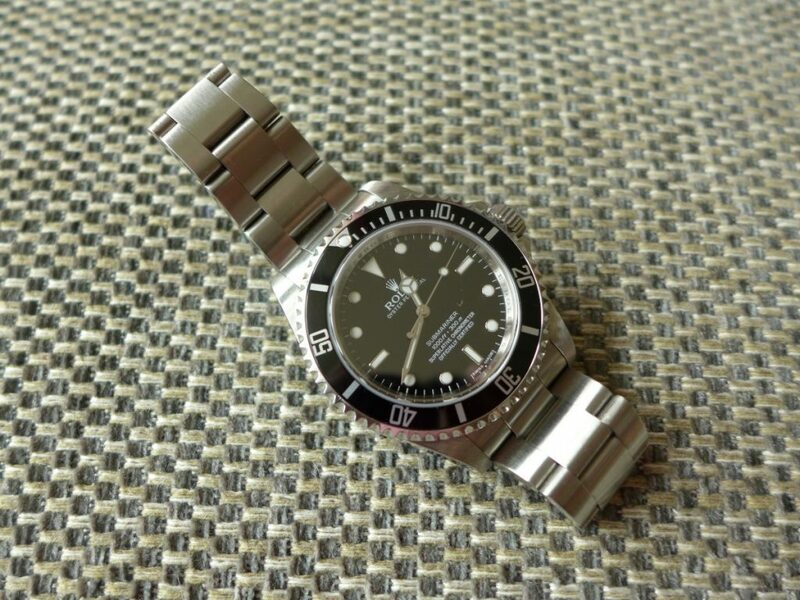 The watch size is still 40mm and is the true classic to the original James Bond watch Rolex 5513 which we all know and love. The 4 liner just like the old version but no date function which a lot of folk like. 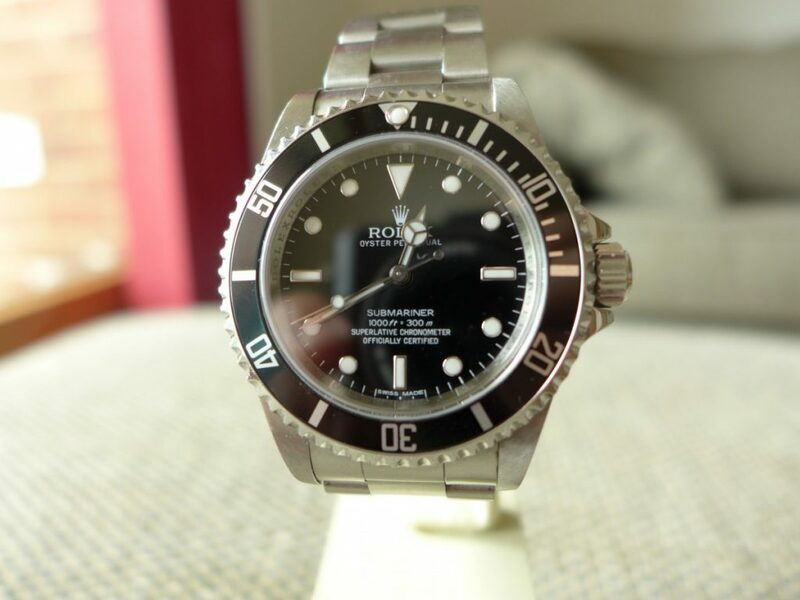 I personally always like the date and cyclops as I feel its the one of Rolex’s iconic feature and noticed. Sadly I let this one go a while back which will more than likely regret later on and since then they moved on in price to buy one!